Dr Sharl and I went to see Rufus Wainwright last night at the Cirque Royal in Brussels. Seriously though, here’s one talented singer/songwriter if ever I heard one. To switch effortlessly from rock to folk to campy Judy Garland to nigh operatic arrangements — and to somehow keep it all together: that is not a small achievement. Yet Rufus pulls it off, with brilliance and exuberance. … and a dash of subversive humor. I’m sure Wainwright would’ve brought a big fat approving grin on Zappa’s face — and rightly so. From the moment of Frank Zappa’s untimely passing due to prostate cancer until the formation of Zappa Plays Zappa, the only way anyone could hear Zappa’s music performed live was via one of the multitude of cover/tribute bands. From rock, jazz, baroque to big band, wind quintets, and classical ensembles, the variety of musical approaches and bands were just as eclectic and varied as much of the music itself — with names like Project/Object, FiDO, The Muffin Men just to name a few. In Canada, if you wanted a live Zappa fix, the band to see and hear was Viva Zappa, based in Quebec. 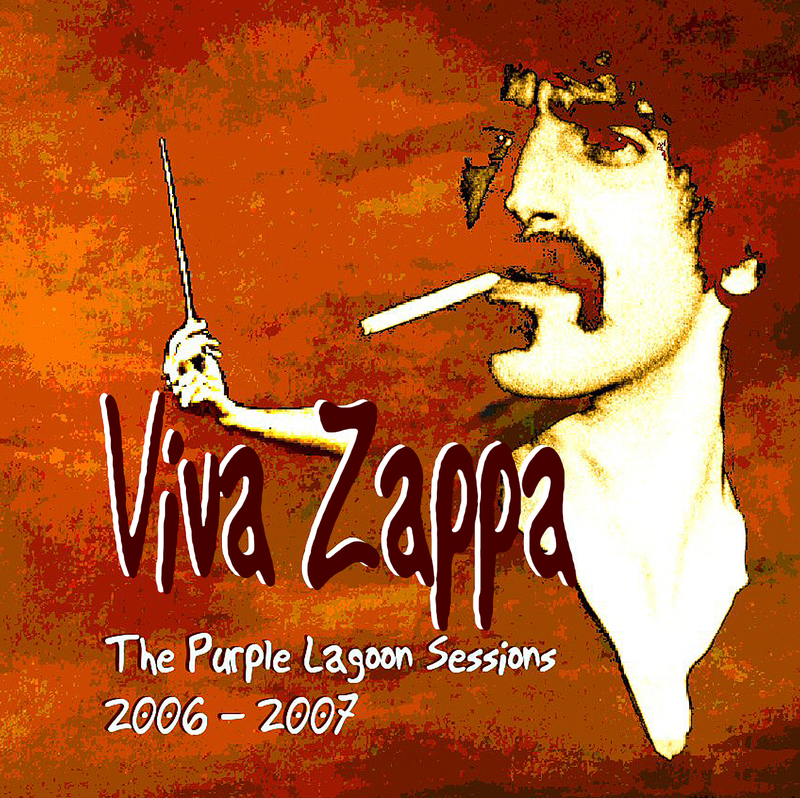 You can download individual Zappa covers interpreted by Viva Zappa, or download their entire CD, Viva Zappa: The Purple Lagoon Sessions 2006 & 2007, at Zappateers (Sorry, Torrent). What’s your favourite Zappa Tribute Band(s)? Dweezil and Zappa Plays Zappa are live in studio on Rockline Replay, which includes five individual on air segments, wherein Dweezil answers questions from callers as well as from the host Bob Coburn, in between performances of FZ’s and Dweezil’s music. Ever wanted to know if Frank played with Hendrix? Click and find out.